30" Cocktail . .132"/120" Round* . . . . . . . . . . . . . . . . . . 54"x54"
36" Round . . . . . .96" Round . . . . . . .84" Round . . . . . . 54"x54"
48" Round . . . . . 108" Round . . . . . . 84" Round . . . . . . 72"x72"
60" Round . . . . . 120" Round . . . . . . 96" Round . . . . . . 90"x90"
72" Round . . . . . 132" Round . . . . . .108" Round . . . . . .90"x90"
6' Rect . . . . . . . . .90"x132" . . . . . . . . .60"x120" . . . . . . . 54"x54"
8' Rect . . . . . . . . .90"x156" . . . . . . . . .60"x120" . . . . . . . 54"x54"
*120" Falls straight to floor while a 132" is used in conjunction with a sash. The golden rule of Rent-E-Quip is quality, to bring you the one of the best maintained inventories in Virginia all of our linen is processed in-house and by hand. We check every inch of every linen before each rental utilizing our commercial linen presses during cleaning. Even though this method is not the most efficient method when it comes to processing speed it does ensure the standards of quality we look to uphold. After processing each linen is hung on hangers to avoid wrinkles. Please keep in mind that this chart is merely a guideline of recommendations for sizing your linens. If you wish to do something custom you certainly can! At Rent-E-Quip we build our inventory based off our clients needs. If you would like a size or color that is not shown we may be able to get it manufactured. We encourage you to reach out if you would like something that is not currently displayed! 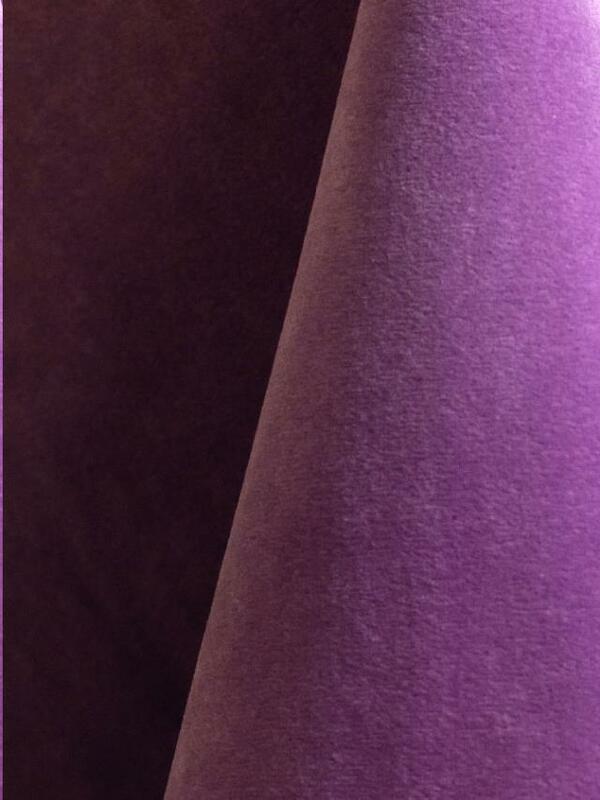 * Please call us for any questions on our lavender velvet linens rentals in Colonial Heights VA, serving Richmond, South Hill, and Petersburg Virginia and surrounding communities.